As Phillip Island prepares to host a record 25th round of the FIM Superbike World Championship next week (February 20-22), there’s never been a better time to reflect on why Victoria’s Grand Prix circuit is universally admired by riders, teams and fans. The 4.445km piece of beautifully sculptured bitumen, adjacent to Bass Strait, continues to be a central hub for world championship-level road racing in Australia, hosting the Superbike World Championship and MotoGP rounds every year. Heroic performances by Aussie champions like Wayne Gardner, Mick Doohan and Casey Stoner at Phillip Island have not only helped them become Australian motorcycling legends, but parts of the venerated track have been named in their honour. Gardner’s win in the very first Australian Motorcycle Grand Prix in 1989 will probably forever remain etched as the circuit’s most memorable hour, while Stoner’s run of six consecutive victories is a golden era that’s unlikely to be ever matched again. 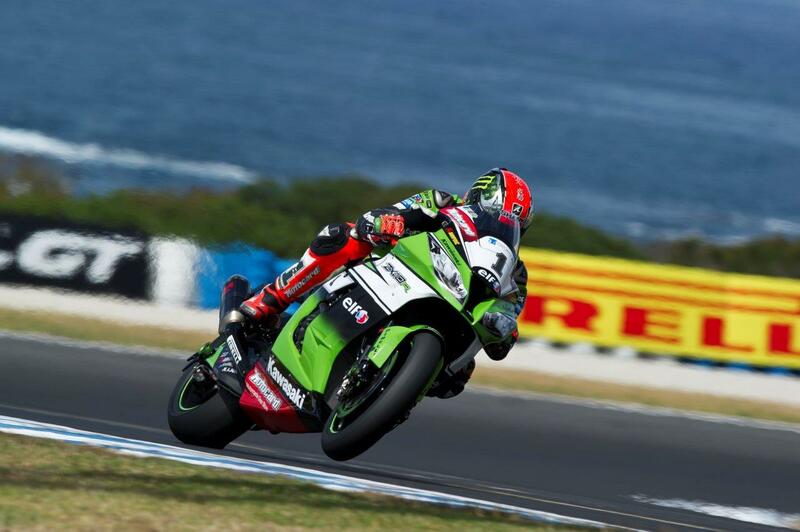 In world superbike guise, Phillip Island history dates way back to 1990, and since then plenty of Australian riders have tasted victory, led by the Troy Boys – when Wollongong’s Troy Corser won seven races over more than a decade and Troy Bayliss bagged six spectacular wins. So what makes Phillip Island such a rewarding circuit on so many levels? With its open and flowing nature, speed is one of the key ingredients, but there’s also a level of commitment required to harness that intensity in all the right places. The level of technical expertise keeps riders on their toes, especially when trying to conserve tyres under stress from the constant radius turns. It’s a fine balance, but get it right and there’s no other circuit like it. Phillip Island also provides the raw exhilaration of power sliding through turns three and 12 or pushing though turn one at 230km/h, which gets the juices flowing for modern-day world superbike proponents such as Jonathan Rea, Alex Lowes, Leon Haslam and reigning world champion Sylvain Guintoli. Stoner Corner (turn three) is a massive buzz for Lowes, Haslam and Rea, who all appreciate the seat-of-the-pants sliding experience it provides, followed by massively heavy braking ahead of turn four – the slowest part of the circuit which provides the best overtaking opportunity. But according to Guintoli, if “you get a bit greedy at turn four, you can easily highside or crash”. Suzuki’s new world superbike recruit Randy de Puniet coming off Gardner Straight 330km/h before he’s hard on the brakes, while 2013 world champion Tom Sykes has a soft spot for the ‘Hayshed’ (turn eight) due to its technical nature. Add all the elements together and the lap record-setting average speed around Phillip Island is a mind blowing 175.945km/h in world superbike guise, set by Briton Chad Davies in 2014. There’s no other circuit in the world which can match that average speed, with the exhilarating paces enhanced for further pleasure with the sweeping seaside location and spectacular views. 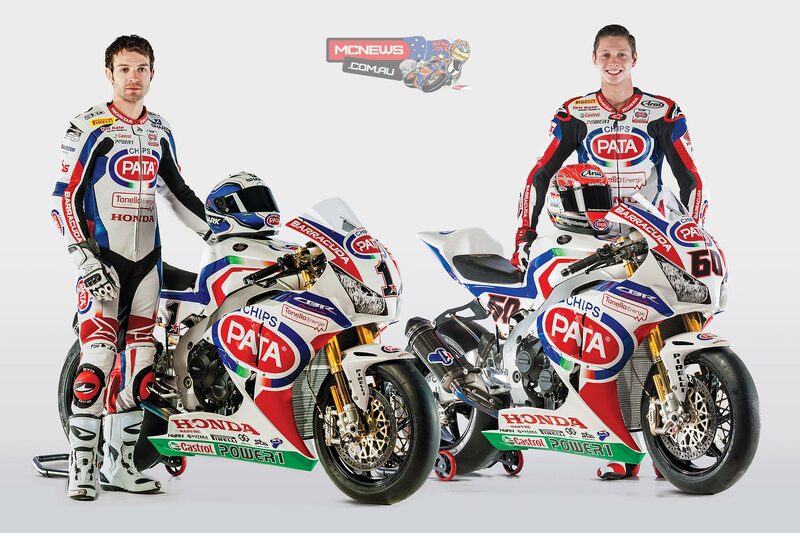 It’s paradise for the world’s best road racers, and that’s why they keep coming back year after year. 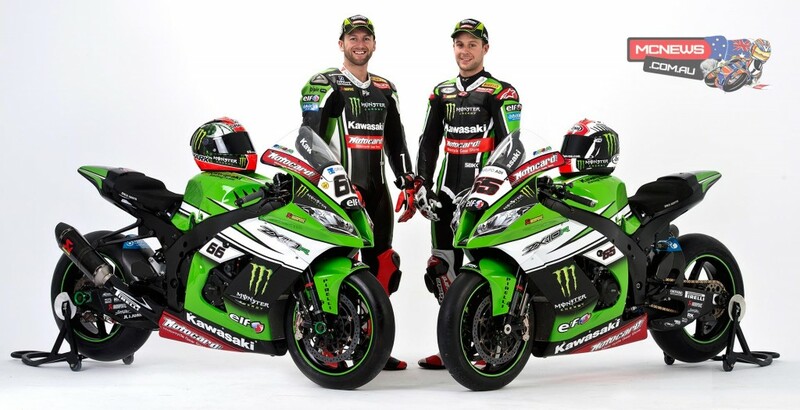 Next week’s world superbike opener February 20-22 – the record 25th round to be precise – carries on the tradition and rest assured for riders and fans, Phillip Island action will continue well into the future.